Again, me and few friends of mine are going to have a little street market bazaar! There who is in Surabaya on July 7, you should go to Surabaya Town Square and find my stand on booth #58 (near Fish&Co). We are open from 12 PM to 12 AM!! Please note that NOT ALL I sell is secondhand, some are new too! Get the best price only 1 day! 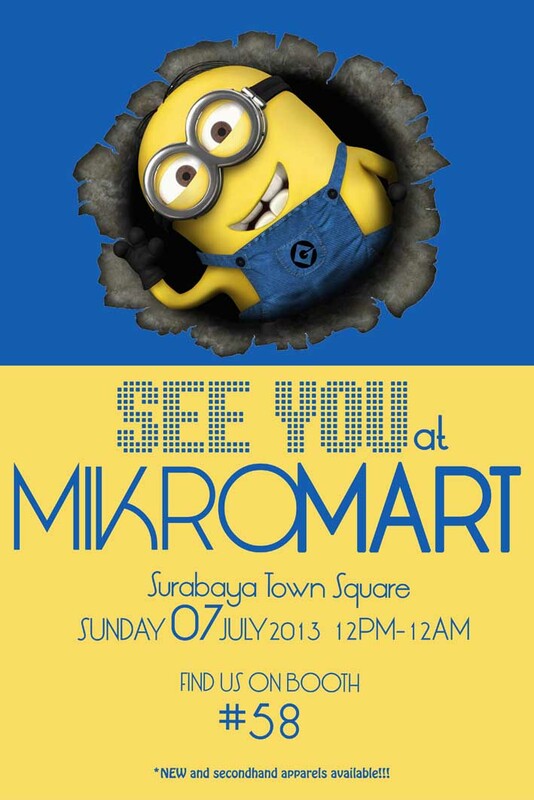 See you at MikroMart pretties! Don't forget to follow BootsyDoopsy on Bloglovin' HERE.